With so many diet pills on the market today, it can be hard to make the right choice for your body. Delta Health has created Formula 100, an excellent thermogenic diet pill with a unique formula designed to maximize fat burning, while giving you energy and in the end, the body you desire. Formula 100 Ephedra includes high quality ingredients to deliver the best results. What is Formula 100 Ephedra? Not that everyone understands exactly what all that means, but you can see special blends of ingredients that are proven to support weight loss, as well as caffeine. Caffeine has been a great weight loss aid for a very long time. 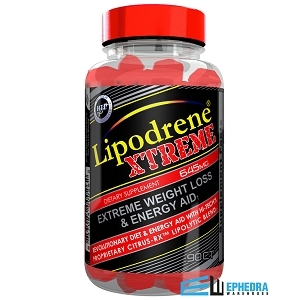 Also there is the Ephedra extract to provide the energy you need while you shed the pounds. 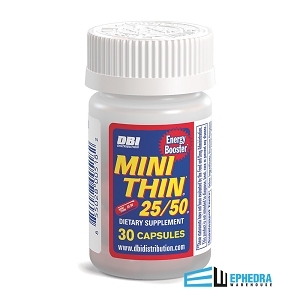 In the search for the right diet pill for you, naturally you would want to know how it will help you to lose weight. The special ingredients in Formula 100 by Delta Health provide support in the main areas most people need help with, such as increased energy, fat burning, and appetite suppression. Energy Boost: As you may have thought, caffeine naturally increases your bodyâ€™s energy levels while also helping you lose weight. 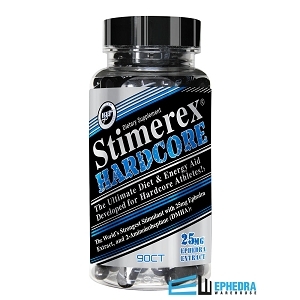 Ephedra extract will aid in your energy boost too. Having increased your energy, your body will work harder to burn the fat you want gone. 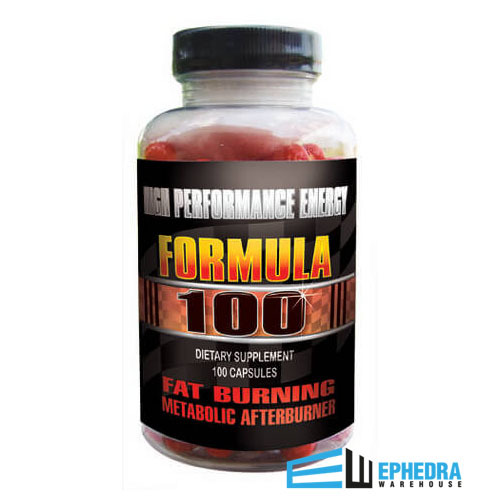 Fat Burning: The ephedra extract in Formula 100 increases the bodyâ€™s ability to burn fat instead of burning off your muscle. When this happens, you body will become leaner from burning only the fat and it should not mess with your metabolism. Appetite Suppression: Many people try to reduce their caloric intake while trying to lose weight. Formula 100 by Delta Health can help you with this process without your body feeling hungry. Formula 100 Ephedra from Delta Health can target the areas you need help with to get the results you want out of your body. Most people rely on what others say about diet and weight loss products. Though, it is important to remember to do more than just take the recommended dose of Formula 100 by Delta Health daily. Diet and Exercise are always crucial to seeing the full potential of your goals. The most common review of Formula 100 Ephedra is that people are surprised by the energy they have from the combination of caffeine and ephedra extract. This energy is not always a bad thing and has delivered serious fat burning results to those who have used Formula 100 along side an exercise program. As you start to change other habits and begin supplementing with Formula 100 Ephedra, weight loss results are possible and have been proved. As with any new medication, check with your doctor before adding Formula 100 to your supplement regimen. Follow the instructions carefully to avoid potential side effects and to ensure the best results. If you feel any discomfort, contact your doctor for advice and support.